While quarrels can be heard at local pubs after a drink or two about whether Barking is in Essex or London, historically we were an ancient Essex parish but these days we are officially known as a suburban town in the London Borough of Barking and Dagenham. We’ve even had our own London Underground station since 1908, so saying that to anyone who disagrees should solve the issue once and for all. Wherever you agree that Barking is, if you’re local, I’m sure you will agree that it’s a great place visit and a better place to live. I’ve never lived anywhere else and have no wish to, as Barking has everything I need. We have a fascinating history and we’re featured in the Domesday Book as the town of Berchingae. One interesting tidbit is that Captain James Cook married Elizabeth Batts of Shadwell in Barking Abbey’s 13th-century parish church of St Margaret in 1762. There’s plenty more you can discover just by walking around the town and observing some of our lovely buildings. Recent history includes the electronic band Underworld naming their album Barking after the town and the fact that former England captains and defenders John Terry and Bobby Moore are from our here. There is always something new and interesting to learn about our town. 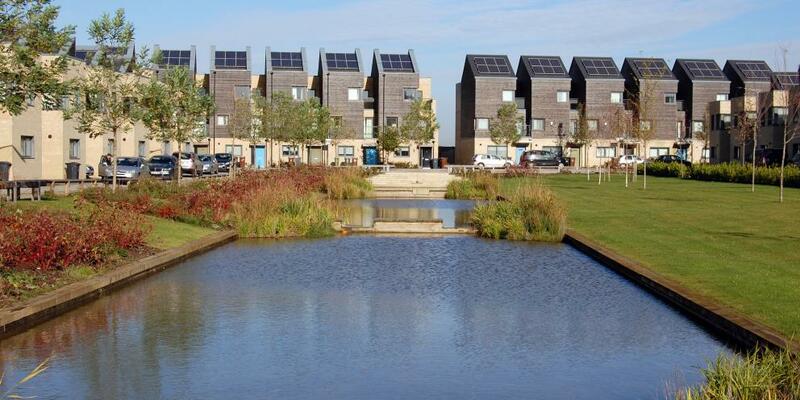 These days, Barking has a large retail and commercial area and is highly ethnically diverse and that shows in the culinary offerings we have dotted around the town. From takeaways to posh restaurants, pubs to greasy spoons, Mediterranean food to Japanese, there’s something for everyone. When it comes to catering for the masses, though, The Spitting Pig provides all kinds of food to tickle your taste buds if you’re planning an event or party. 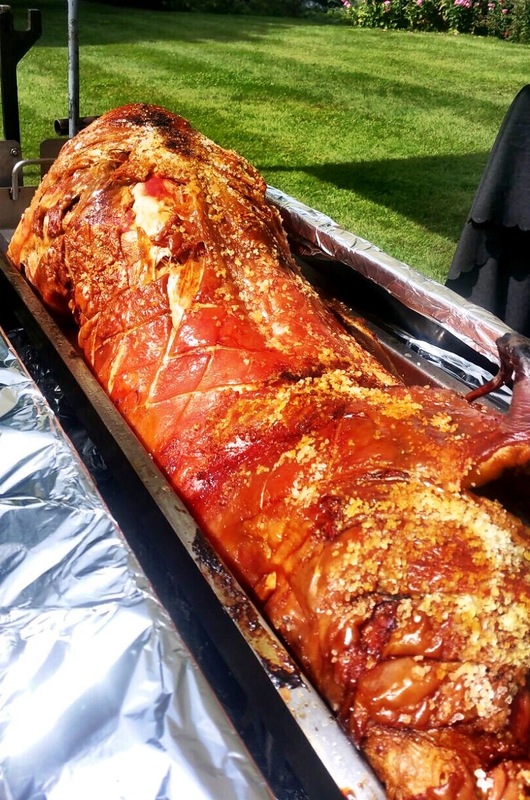 A hog roast reception meal after your wedding at one of our lovely churches or local venues is a fantastic way to impress your guests and enjoy freshly-cooked meat roasted from scratch for hours and hours. If you’re hosting a birthday or engagement party or corporate function, we have plenty of options for to choose from, and not just hog and spit-roasted meat – from vegan choices to barbecues or a posh sit-down meal instead. We also have a machine hire and purchase service so you can host your own DIY hog or spit roast too, including a drop-off and collection service to your venue of choice. You don’t have to be Barking mad to live here but it sure helps and when it comes to event or party planning nearby, let us do the hard work for you!